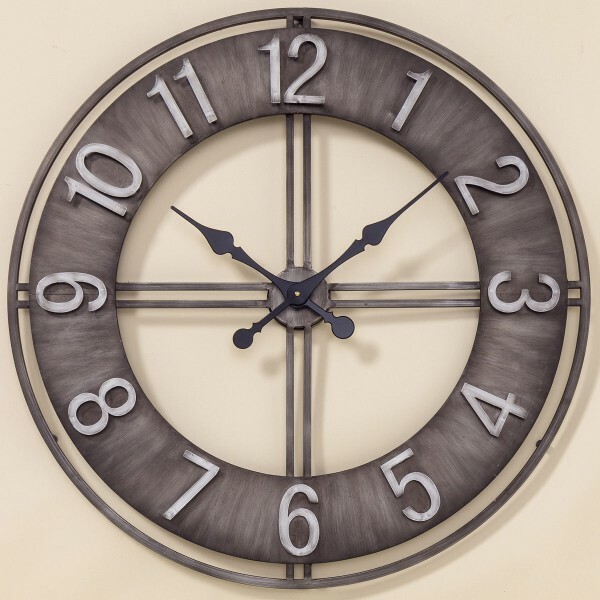 Product information "Round Skeletal Clock"
You will never be late, with this large ,modern Seletal Wall Clock. Make this a focal point on a large wall and enjoy ! Related links to "Round Skeletal Clock"
Customer feedback for "Round Skeletal Clock"